JOE LEWIS was born in New York City. 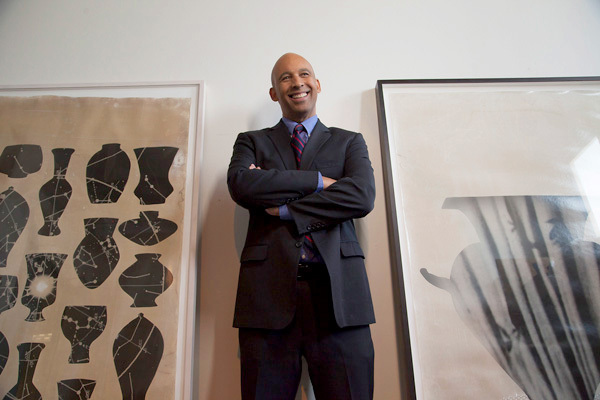 He received a Bachelor of Arts in Art History from Hamilton College in New York and a Master of Fine Arts from the Maryland Institute, College of Art in Baltimore. He has presented his photographic installations in solo shows in Los Angeles, New York, Pittsburgh and Atlanta. He has done a public commission for the City of Baltimore and one for Riverside, California. He was the Director of Fashion Moda in New York from 1978-1982. He has taught at UCLA and Cal Arts and is currently Dean of Fine Arts for Cal State University, Northridge. He lives and works in the Los Angeles Koreatown area.